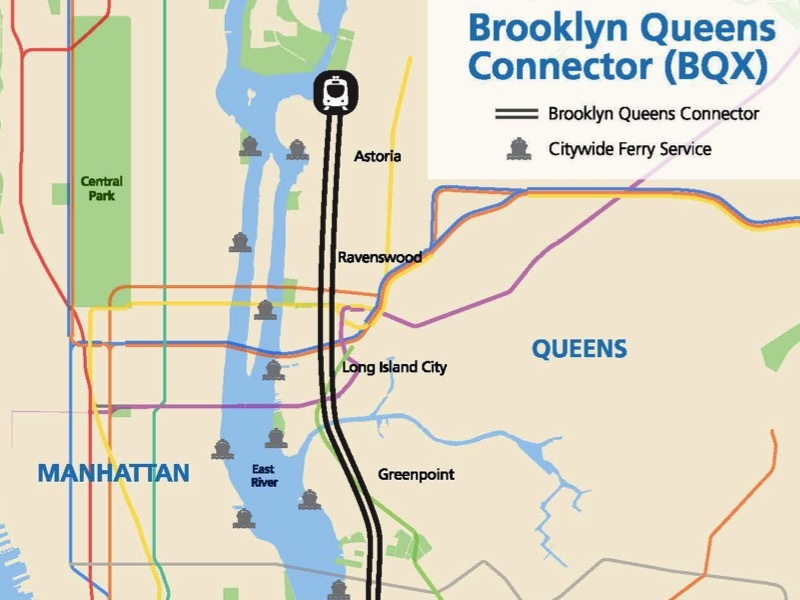 A review of the history of the proposed Brooklyn-Queens Connector street car project and newly-released e-mails show that lobbyists and developers were receiving inside information about the BQX. The official 2017 calendar of Councilmember Daniel Dromm showed scheduled meetings with Taser International, several special interest groups, a controversial Democratic Party club, and problematic redactions. 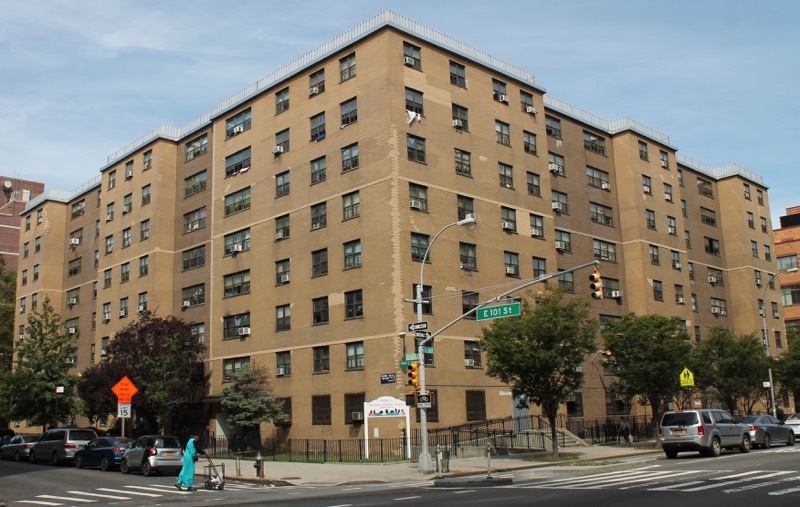 During Mayor Bill de Blasio’s first term in office, the shortfall estimate of NYCHA’s capital improvements fund rose from $18 billion to $25 billion. 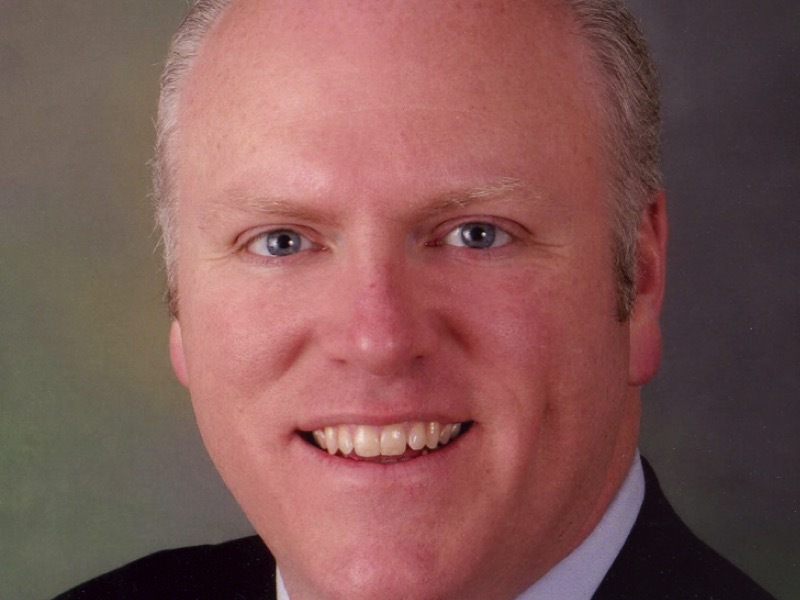 The housing authority refuses to account for its shortfall estimate. 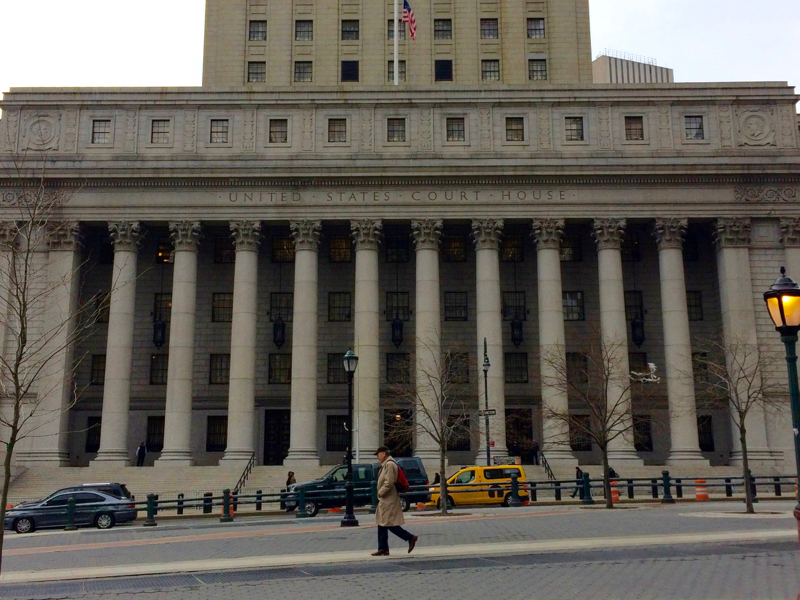 In a complaint filed with the U.S. Attorney’s Office, a pattern and practises investigation was requested about excessive delays by the City of New York in processing FOIL Requests. 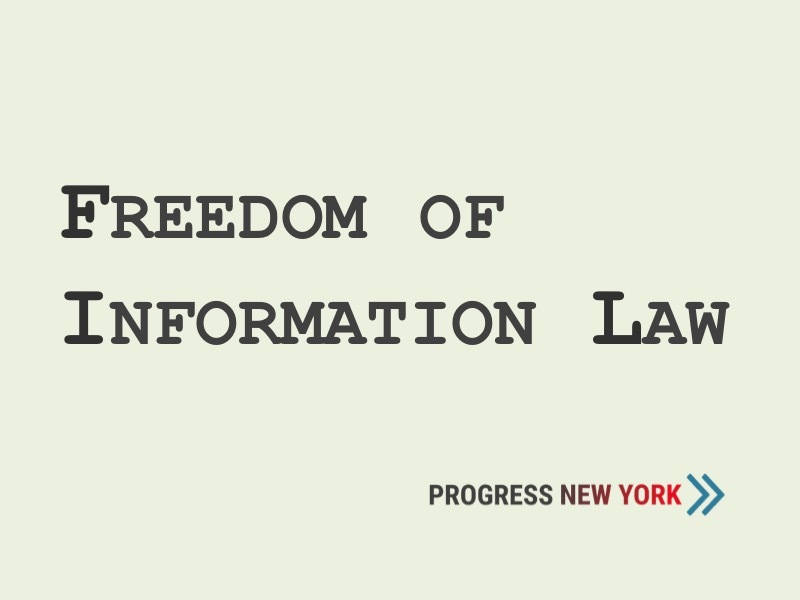 Second Circuit ruling in appeal case essentially permits the U.S. Department of Justice to comply with FOIA at its own discretion. 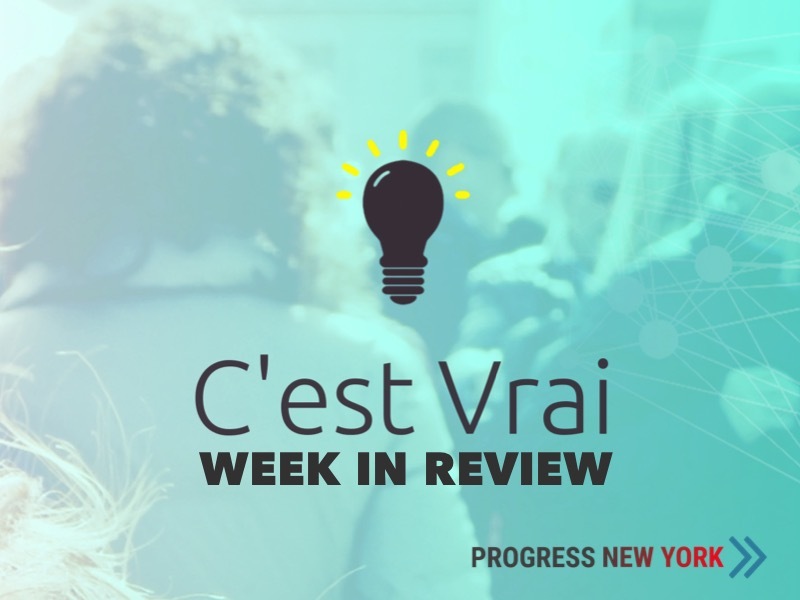 Progress New York makes available a free preview of the C’est Vrai : Week in Review newsletter, a weekly bulletin that draws on information from a transparency reporting app to give political news important context. NYCHA CEO Shola Olatoye is resigning, according to a news report, following public outcry at revelations that Ms. Olatoye and Mayor Bill de Blasio withheld information about lead exposure to tenants of New York City’s public housing developments. 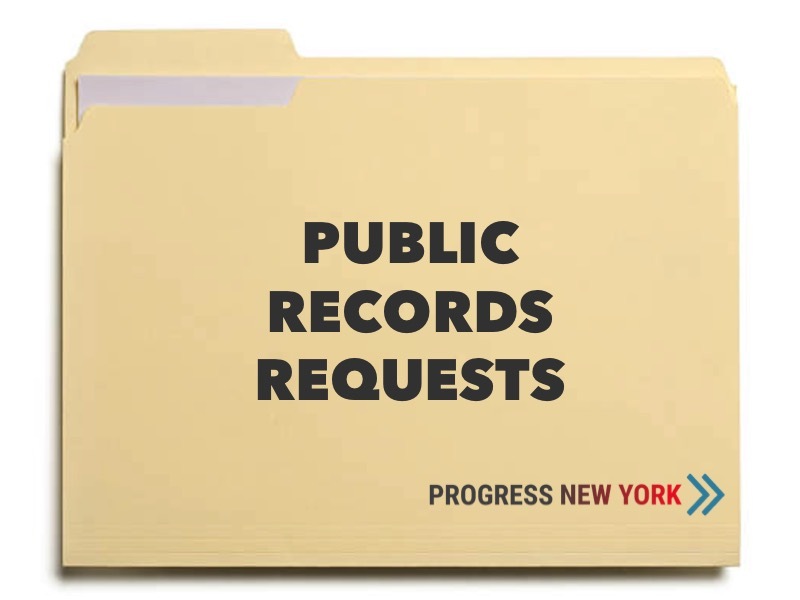 For a forum sponsored by the Queens Anti-Gentrification Project about filing open records requests, several FOIA and FOIL requests were made, seeking documents and records about the proposed Brooklyn-Queens Connector streetcar service, or BQX. 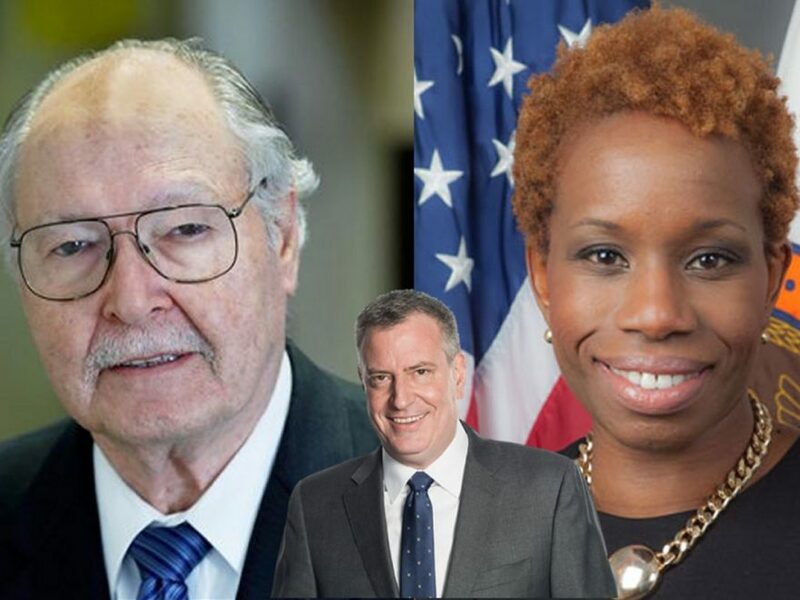 Information being reviewed by Federal law enforcement about the activities of the Democratic Organization of Queens County includes the county political committee’s involvement in the recently-concluded speaker race for the New York City Council. 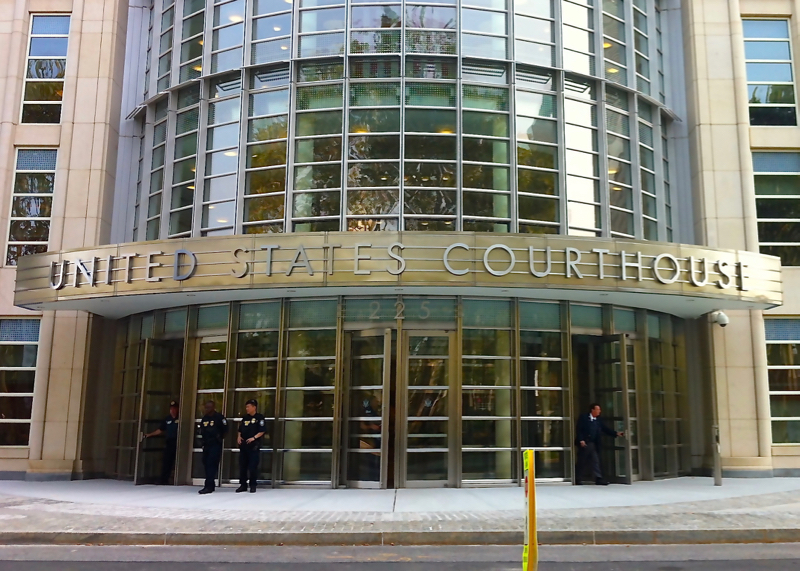 A FOIA lawsuit seeking U.S. Department of Justice records about the prosecution of activists has ended in an adverse ruling by the U.S. Court of Appeals for the Second Circuit.